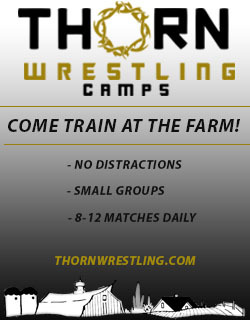 Five Iowa high school wrestlers will be back on the mat for the Agony in Ames, which benefits the newly created Cyclone-Regional Training Center (C-RTC). 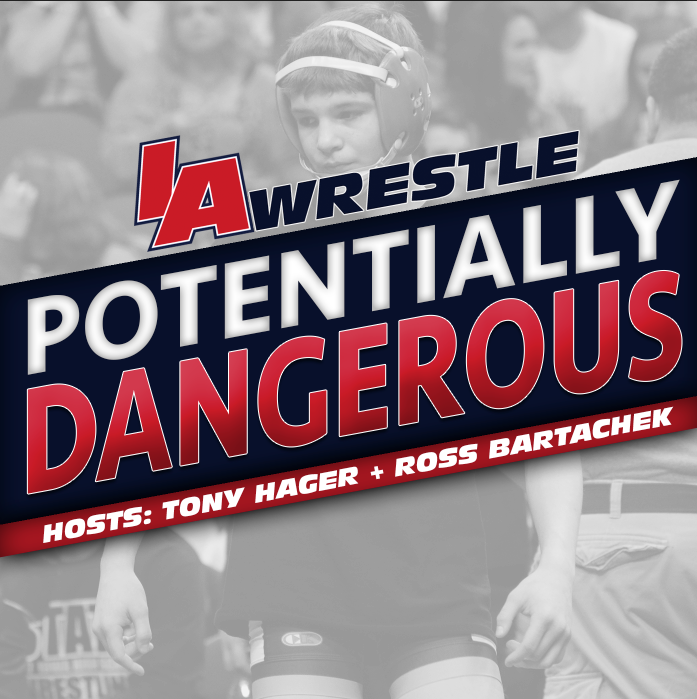 Two of the Iowa high school wrestlers in the event will enter as large favorites in their ranked matchups, as Cullan Schriever (Mason City) and Joel Shapiro (Valley – WDM) out rank their opponents by double digits. The dual is then headlined by a Senior level matchup featuring new C-RTC athlete Earl Hall. Coming off a loss to a top ten ranked opponent at our Night of Conflict 3 will be both Schriever and Shapiro, who will look to back in the win column against top 20 opponents. Schriever will face #19 Andrew Chambal of Michigan after going down 8-6 to Missouri’s Jeremiah Reno. 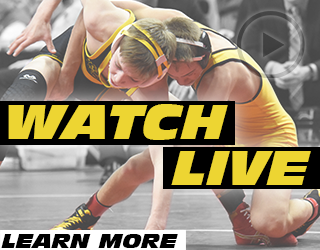 Iowa State commit Shapiro will take on Missouri’s #15 Ashton Sharp after taking a loss to #4 Brandon Whitman of Michigan. Speaking of Iowa State commits, one of the newest Dresser verbals, Francis Duggan (Iowa City West) is setup to take on Illinois prep Luke Luffman, who checks in at #5 in the rankings. Duggan made his Team Iowa debut this summer, when he competed out at Fargo in freestyle. There will also be a pair of Fort Dodge wrestlers competing at the event as senior Drew Bennett will take on New Jersey’s Mike Madara and freshman Drake Ayala will face Diego Sotelo of Illinois. 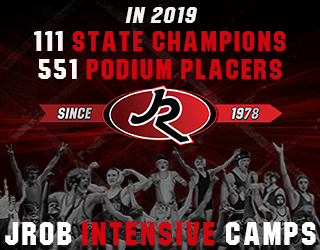 Bennett is coming of a 6-0 loss at the Night of Conflict to top ten ranked Malik Johnson, while Ayala made a strong high school debut by winning the Conflict at Carver preseason tournament at 100 pounds. The dual will close out with two-time Iowa State All-American Earl Hall taking on former Virginia Tech and current Northwestern coach Joey Dance at 61 kg. The two never met in college, even though they both competed at 125 pounds during the 2014 season in which they both earned their first All-American honor.